Bourbon and Coke is the kind of classic cocktail that shows just how rewarding simplicity can be. With only a few ingredients, you can blend the smoky character of the bourbon with the subtle vanilla notes of the cola for a drink that needs no further embellishment. 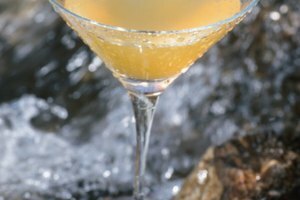 Depending on your choice of spirit and mixer, it's easy to customize this basic recipe to suit your personal taste. Stir gently with a swizzle stick. Garnish with a lemon or lime twist, wedge or slice, if desired. Choose a bourbon with a good, smooth, strong flavor—strong enough to stand up to the flavors of the cola—but don't waste your top-shelf liquor, as its subtleties will be lost in the mix. 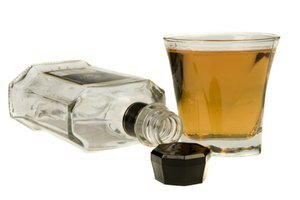 The basic ratio of 1 part brown liquor to 5 parts soda can be used as the basis for a number of variations. Try scotch, whiskey or rye in place of bourbon. Also, try cherry cola or Dr. Pepper in place of the cola. Coca-Cola is the standard soda brand to use here. Pepsi lacks the vanilla-tinged flavor profile that makes this cocktail work. Don't use diet soda.